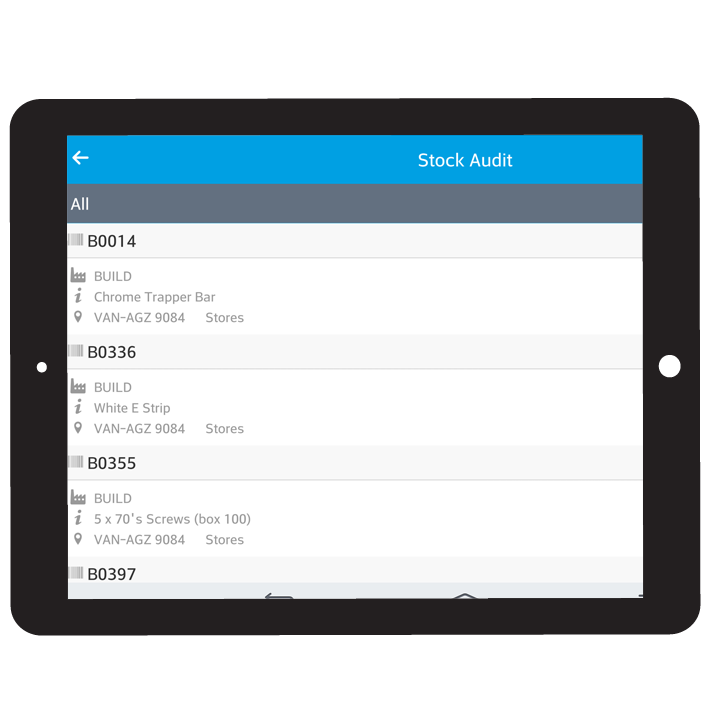 Stock Audit is a mobile solution from Mobiess that helps your business track and verify stock counts. Scan barcodes to quickly identify stock items and reduce the time it takes to complete your stock audit. Audit history is available to review in your web browser via the mobiess dashboard when stock counts have been completed.